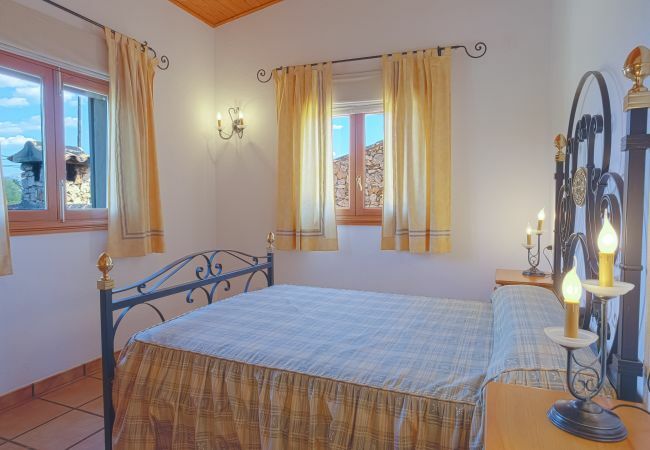 Villa Erika is a beautiful Finca located in Inca, on the road to Binissalem. Very well connected for 8 people with swimming pool and parking. 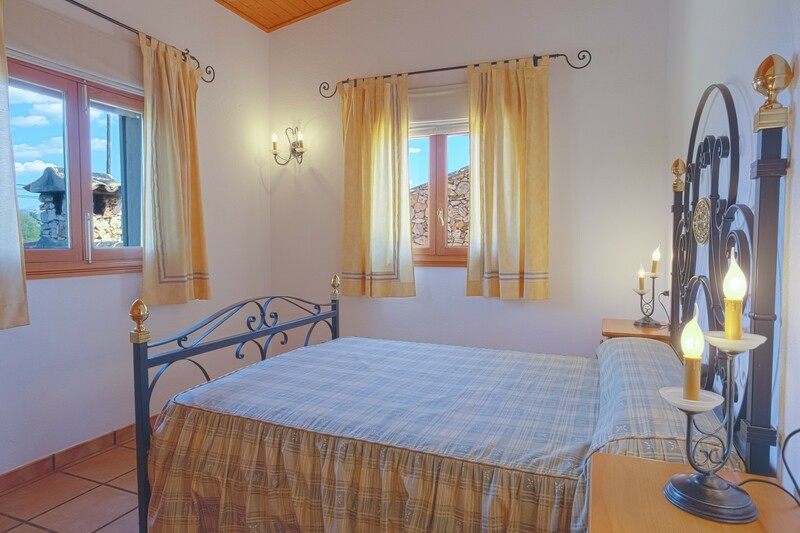 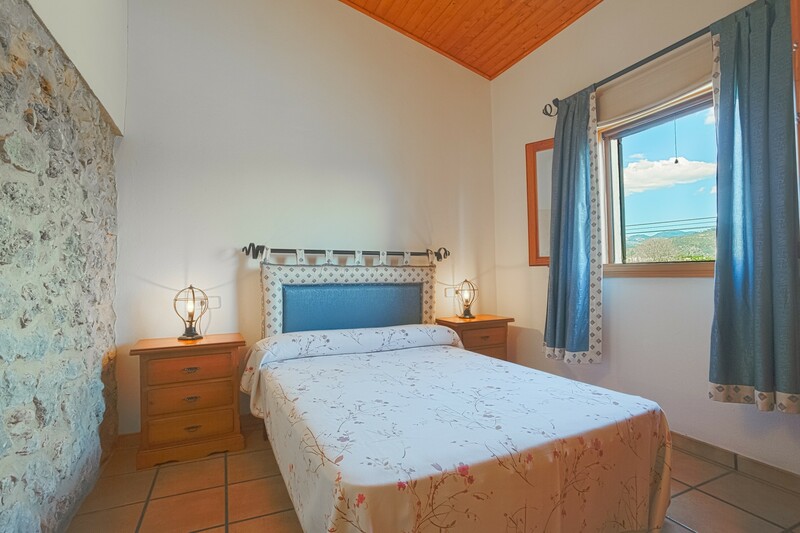 It has 4 bedrooms, three of them with double bed and the fourth with two single beds. 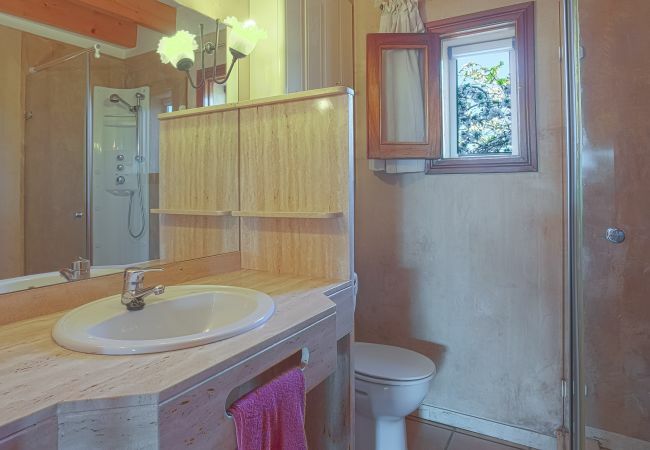 It has 2 bathrooms with shower. 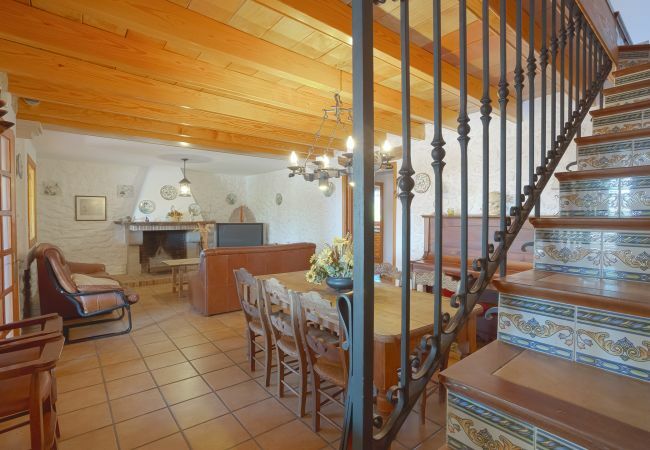 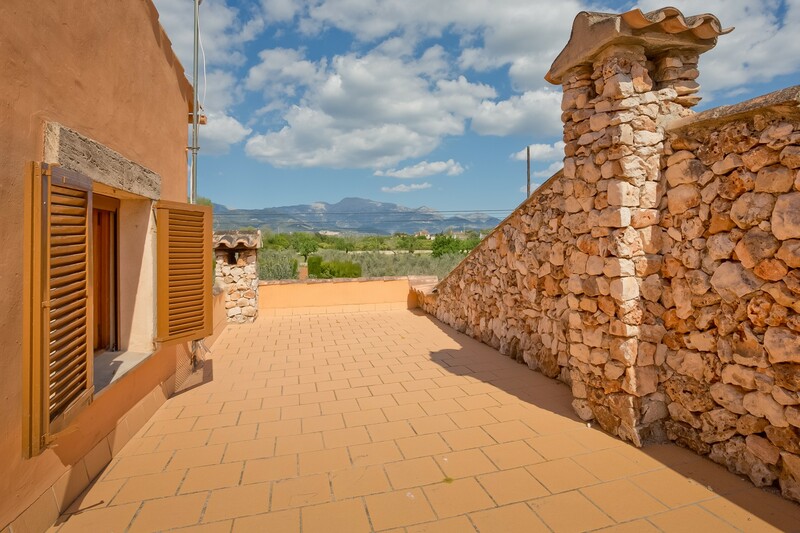 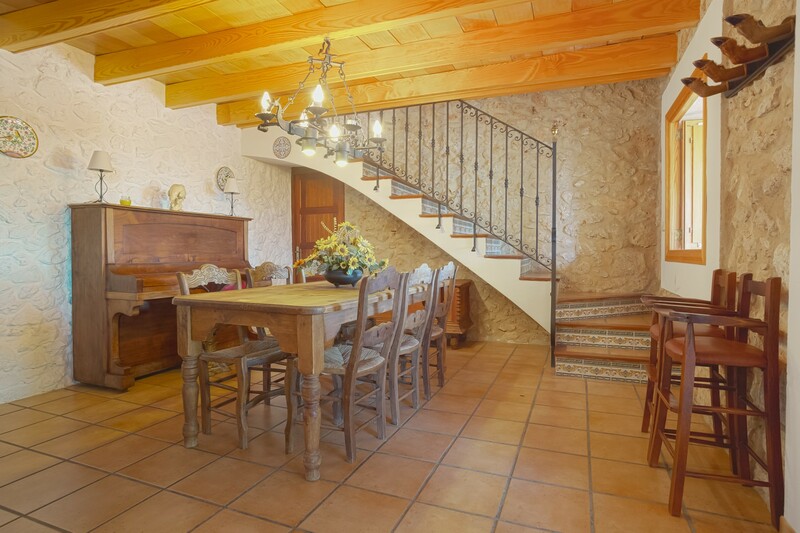 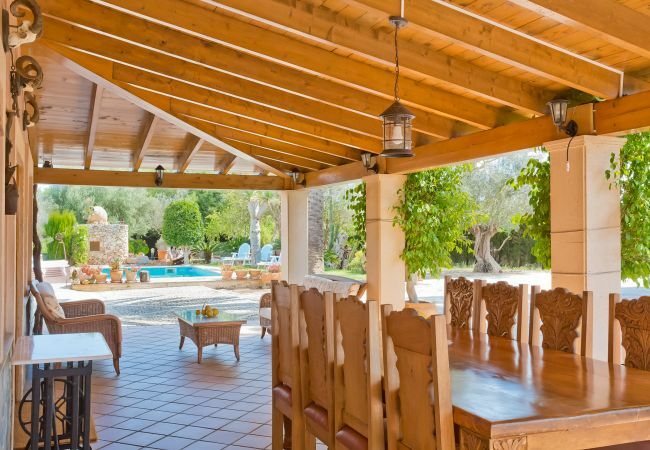 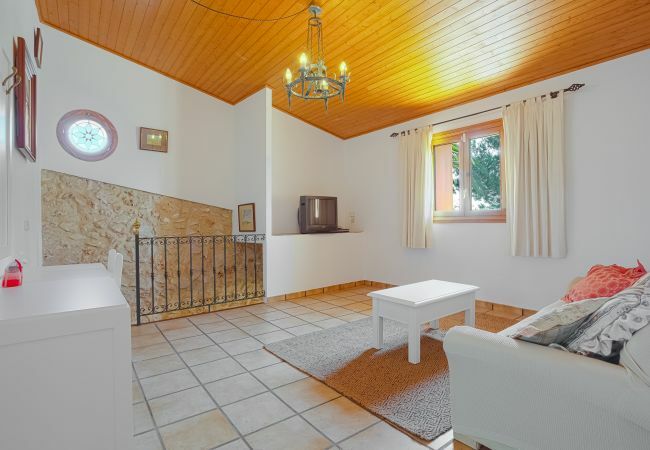 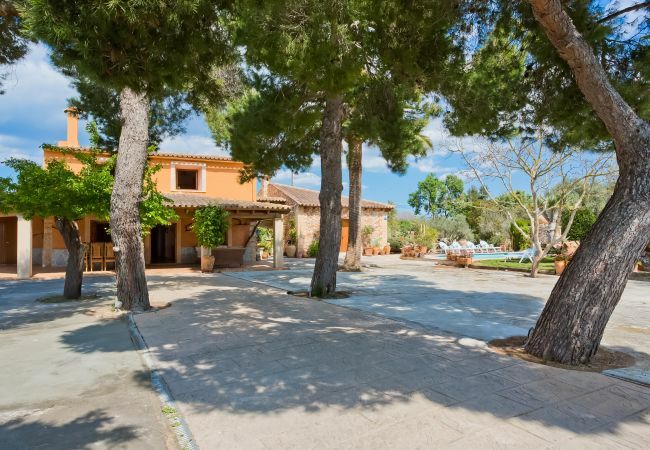 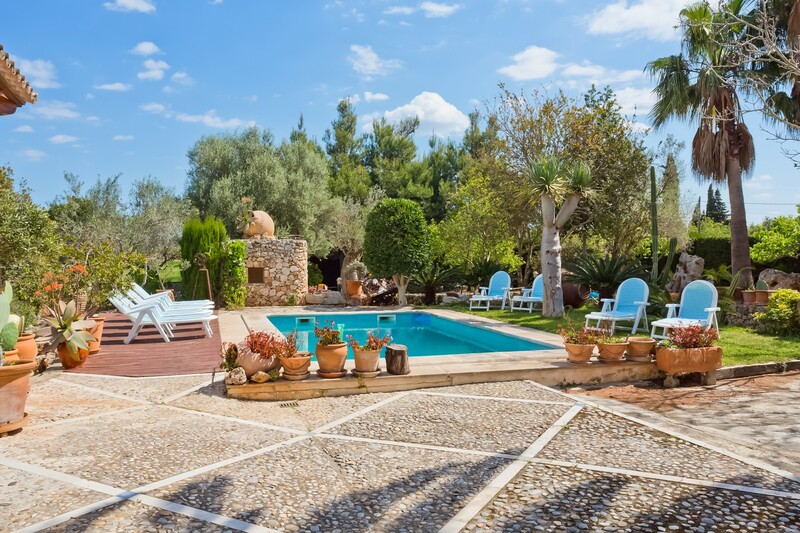 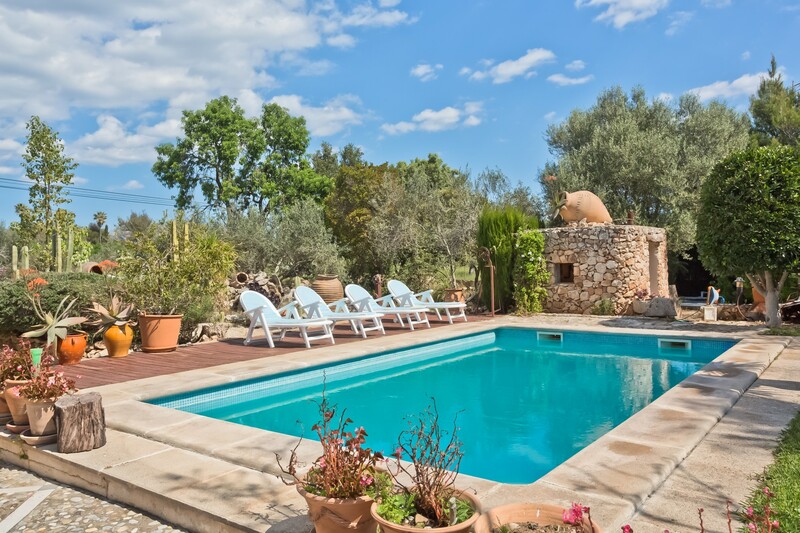 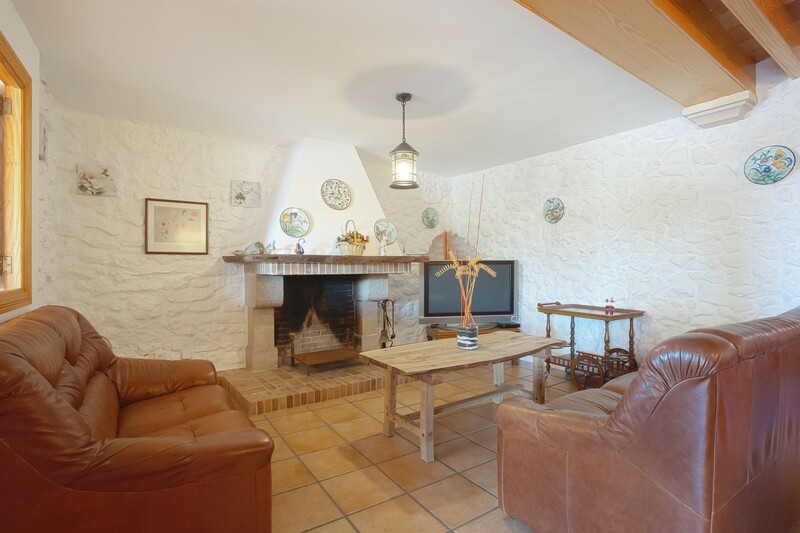 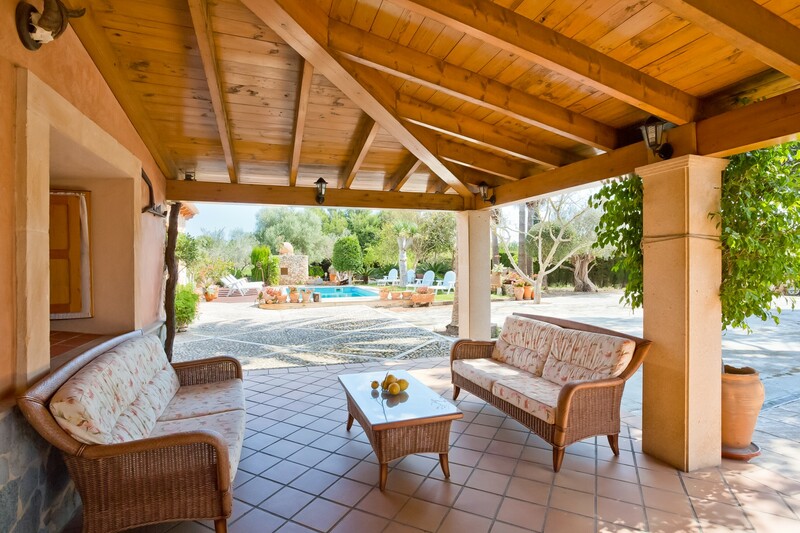 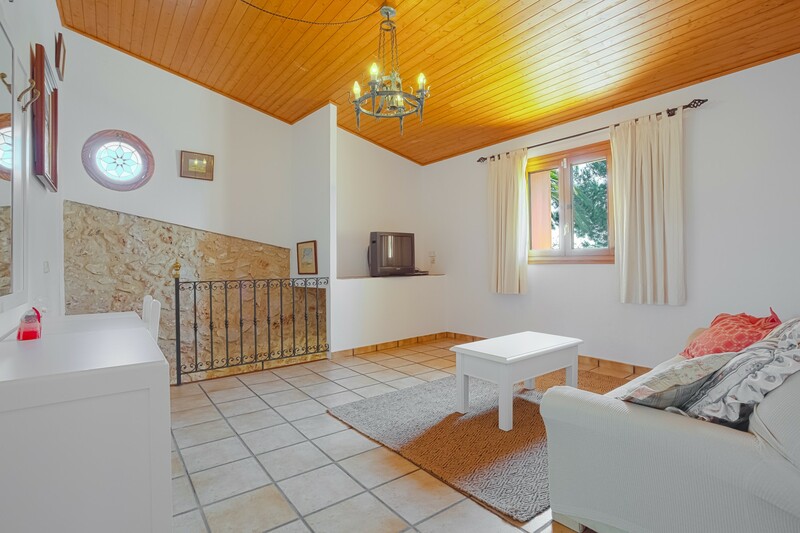 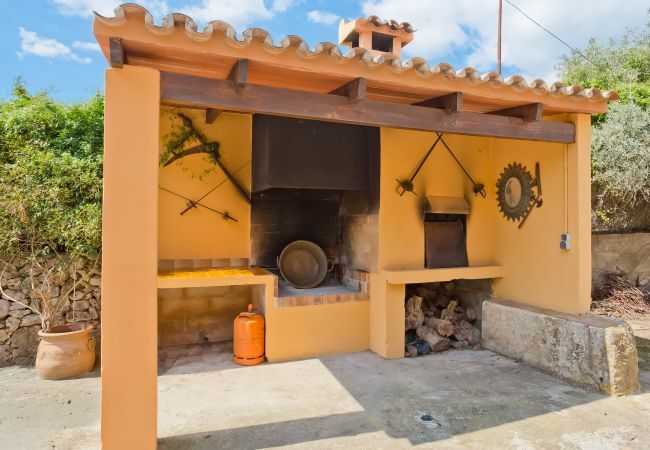 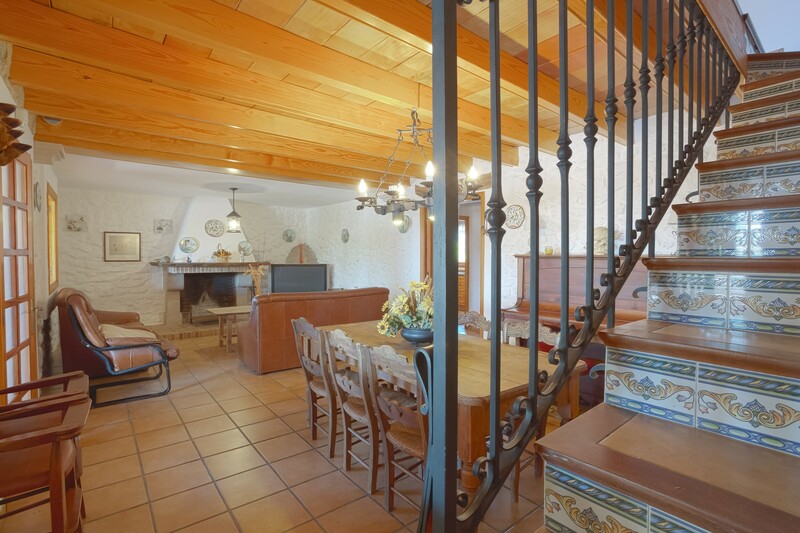 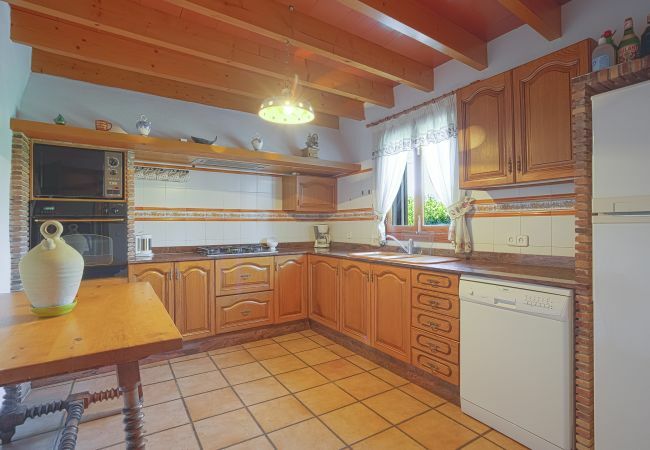 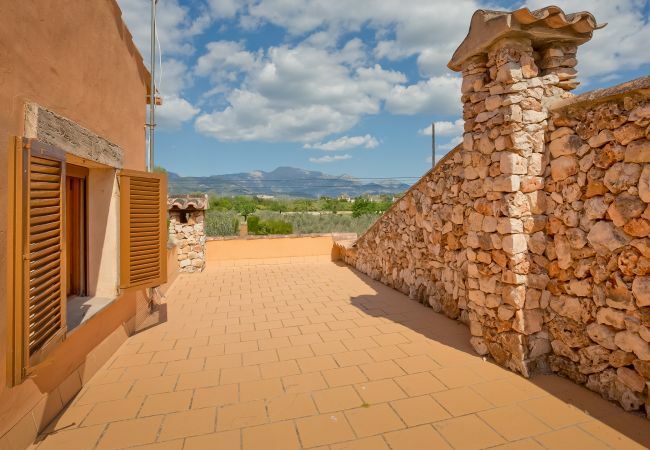 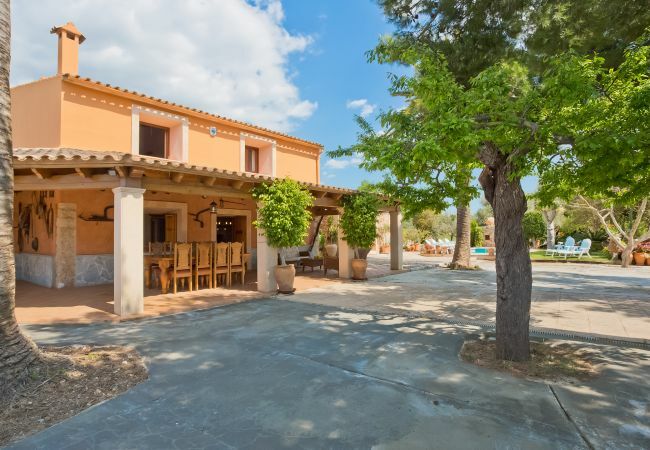 This beautiful finca is for those families who wish to share their holidays in an area of Mallorca very well connected and centric. 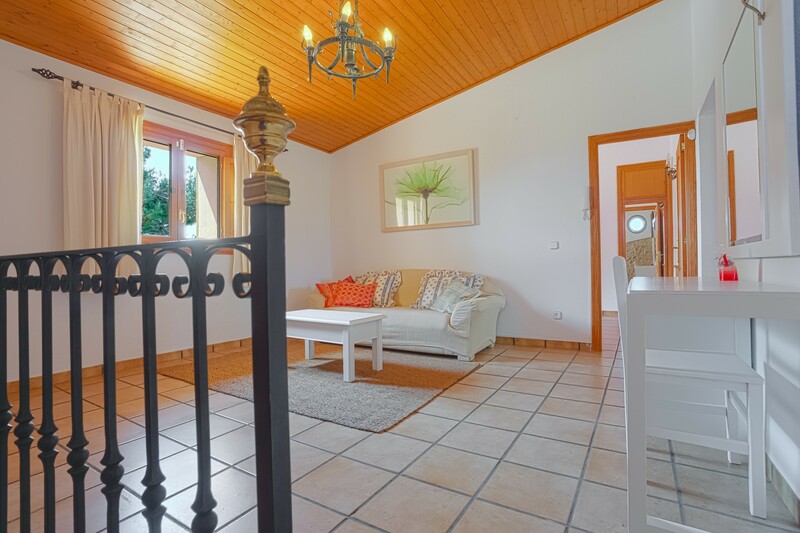 In 2018 the house will have air conditioning on the upper floor and electricity will be charged separately (0,20€/kw). 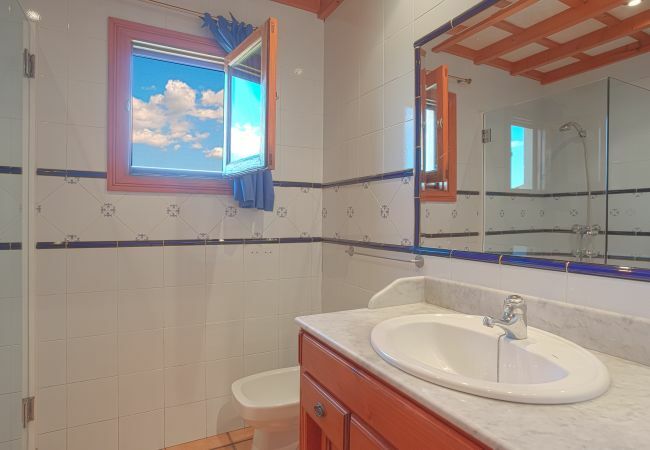 Touristic tax not included, to pay on arrival. 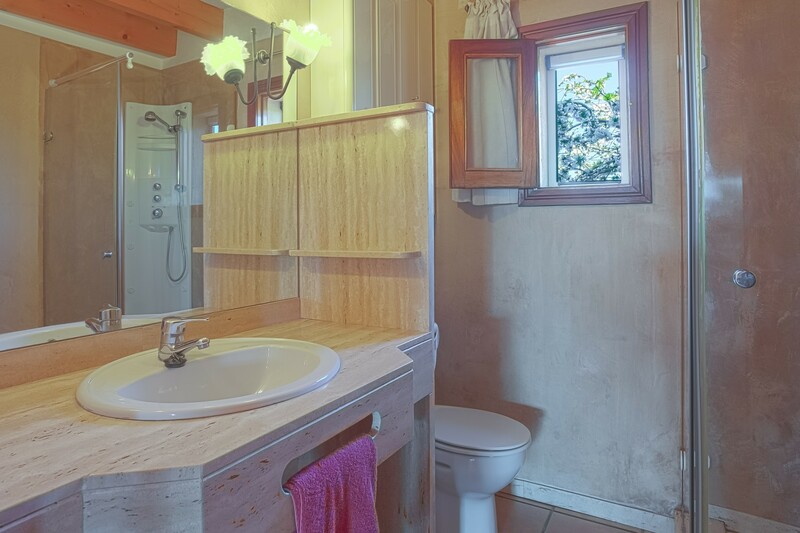 This property is near the road. 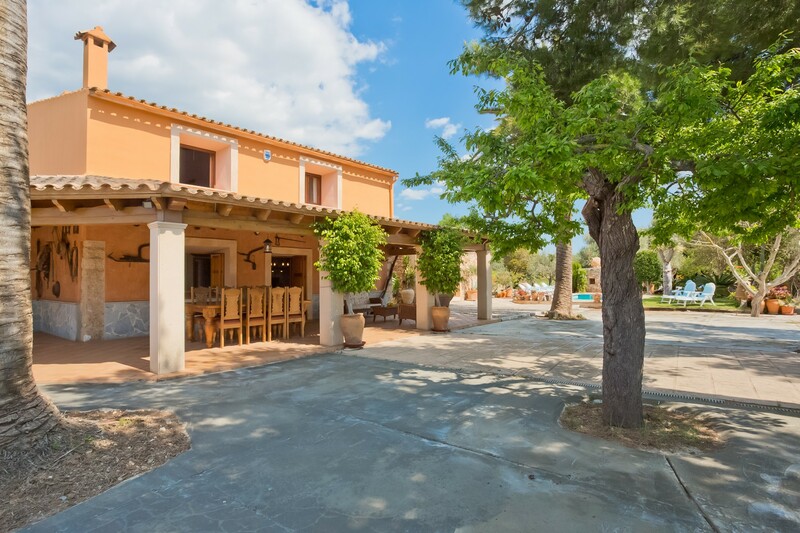 Do not miss the market on Thursday mornings. 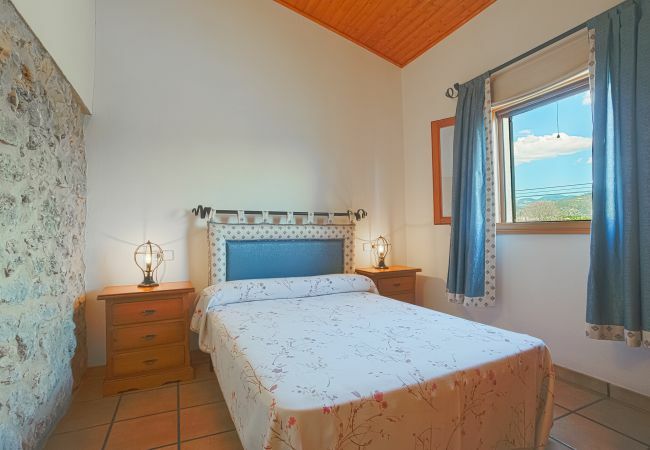 The beach of Alcúdia is about 20 - 25 minutes by car, as is the center of Palma. 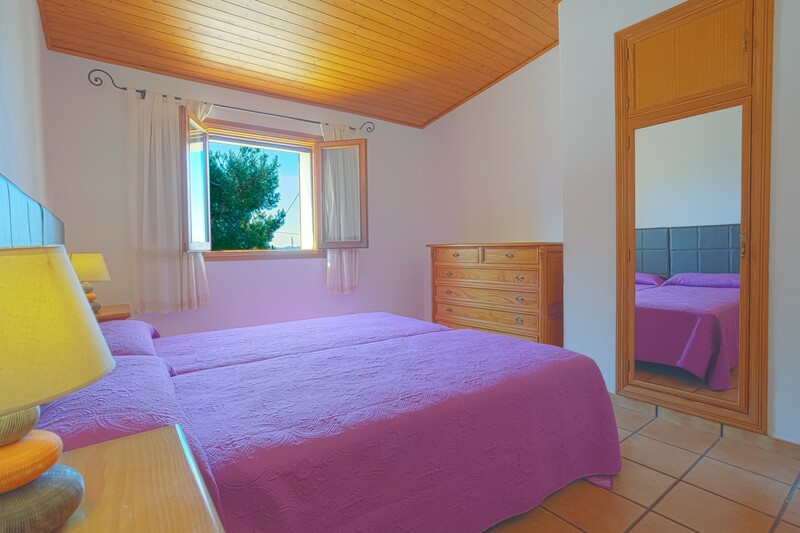 - 3 Double beds, 2 Single beds. 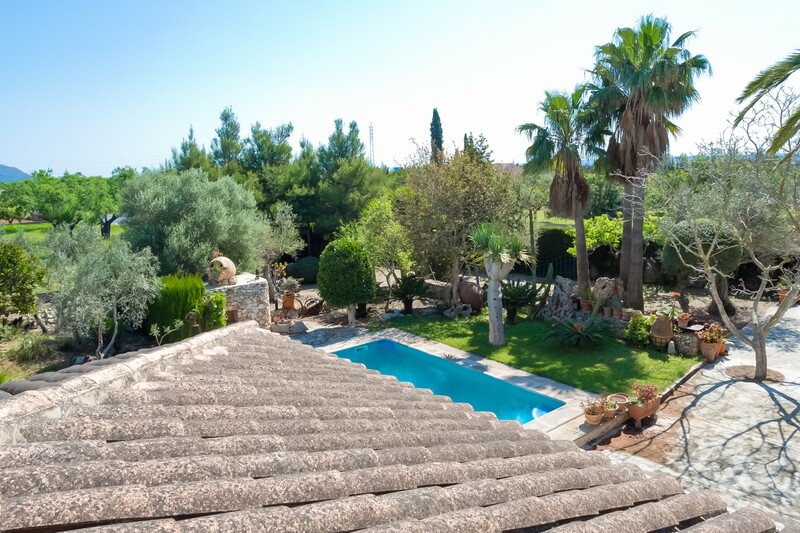 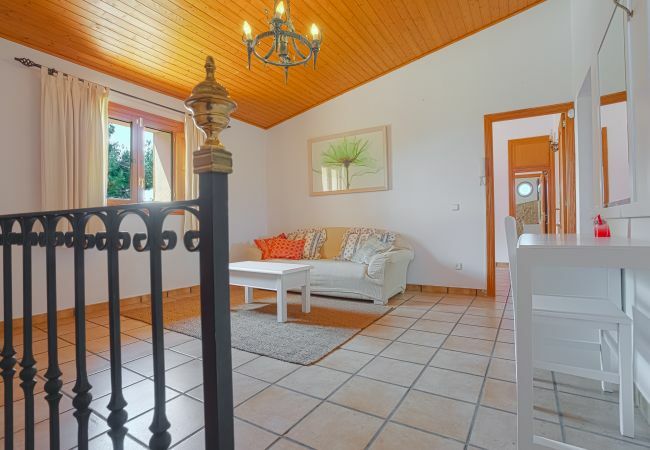 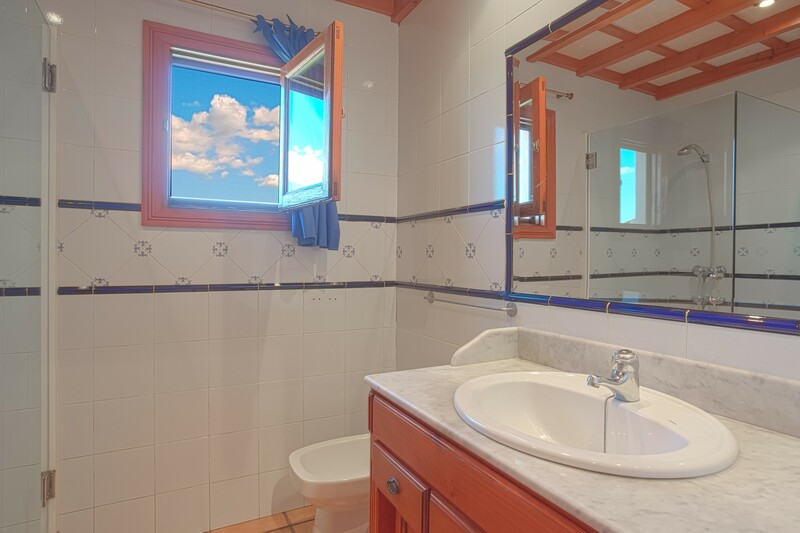 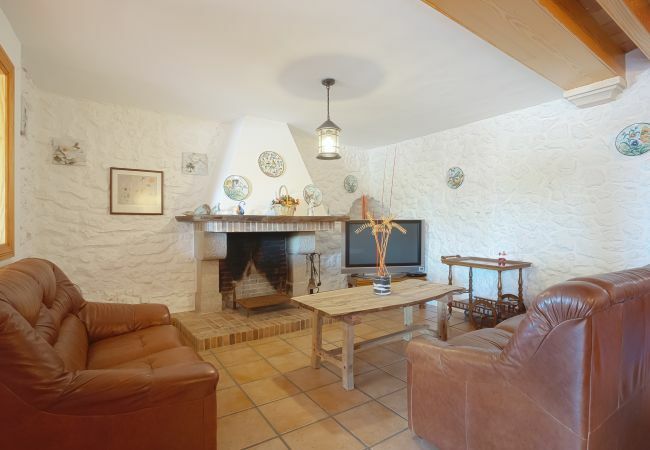 - 2 TVs, TV Satellite (Languages: Spanish, English, German), DVD, fenced garden, terrace, barbecue, iron, internet (Wi-Fi), hair dryer, 140 m² property, 5,525 m² plot, electric heating, air conditioning in some bedrooms, private swimming pool (dimensions 7x3.5, max depth 6.2 ft, min depth 4.9 ft), Open-air parking (4 places) in the same building. 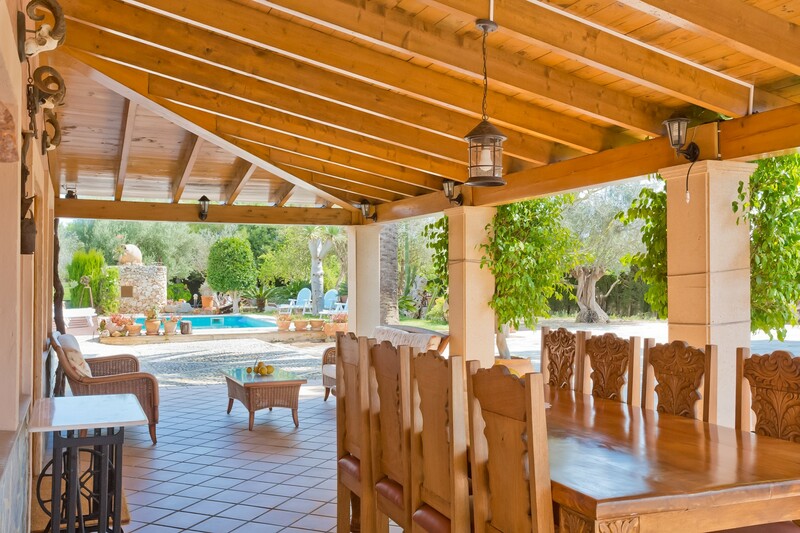 We couldn´t fault the villa. 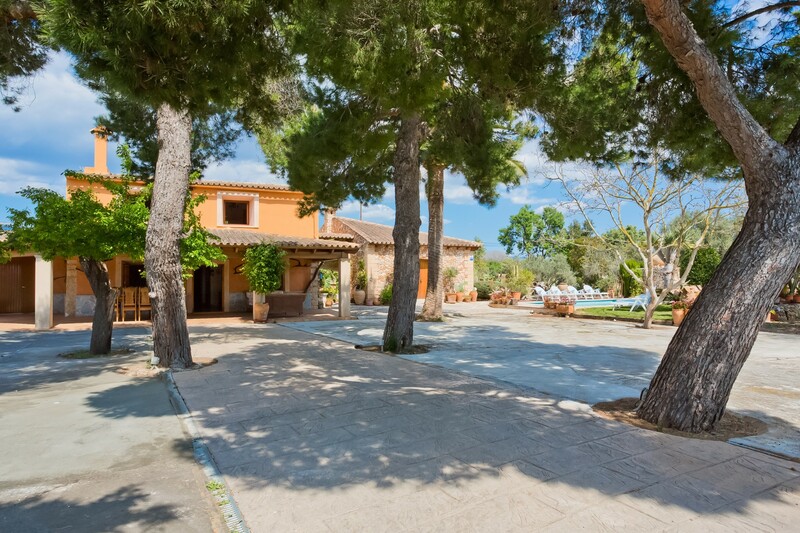 It was absolutely beautiful and ticked all the boxes except it was on a fairly busy road.